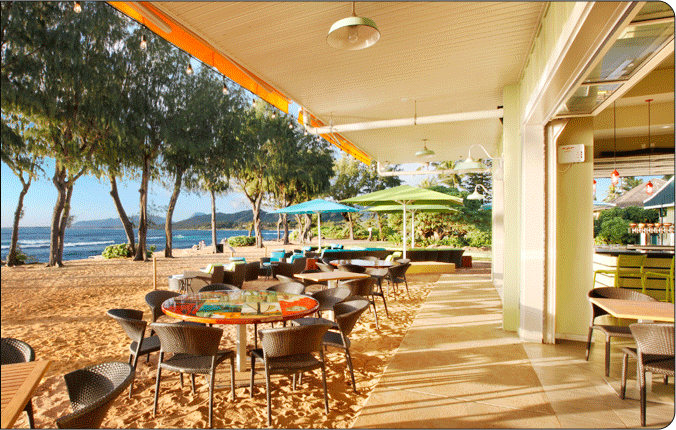 Located at the Kauai Shores Hotel in Kapa’a, Kauai, Lava Lava Beach Club offers the island’s only Toes in the Sand dining experience. Serving Breakfast, Lunch and Dinner on the beach. Enjoy our chef’s fresh fish entrees, pizzas and the best fish tacos around. 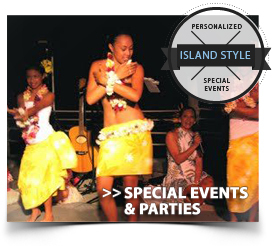 Combine live music daily with the best Mai Tai in Hawaii and you have the perfect Hawaii experience. 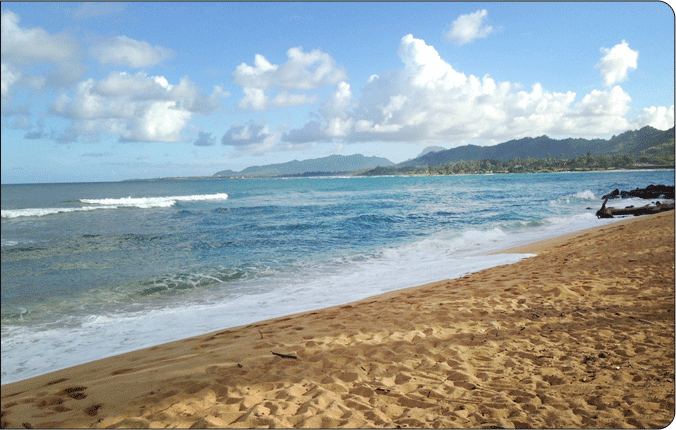 Just like our Big Island location, both locals and visitors will love the fun hip vibe, incredible views and the best libations and food on Kauai. Call us at 808-241-LAVA (5282). 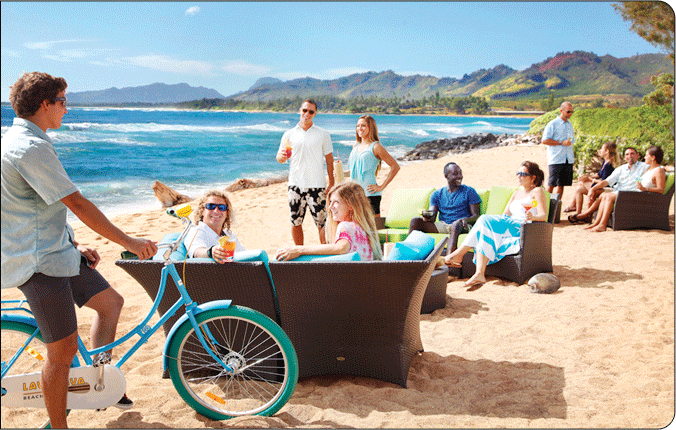 Located on the beach at the newly renovated boutique hotel, the Kauai Shores is the ideal location for Lava Lava Beach Club. 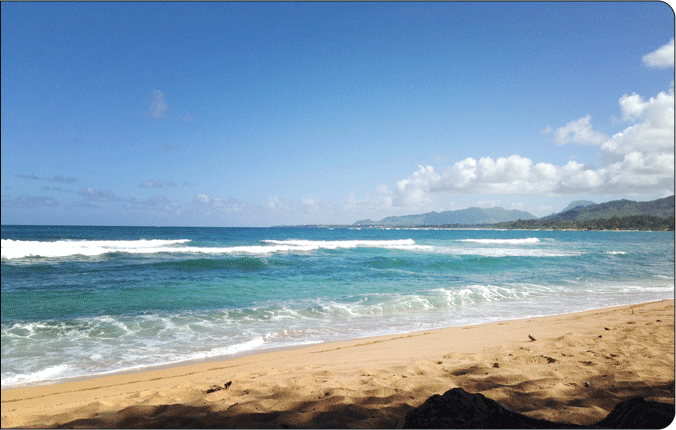 The location is centrally located in Kapa’a and a short drive from the airport and central to all of Kauai. 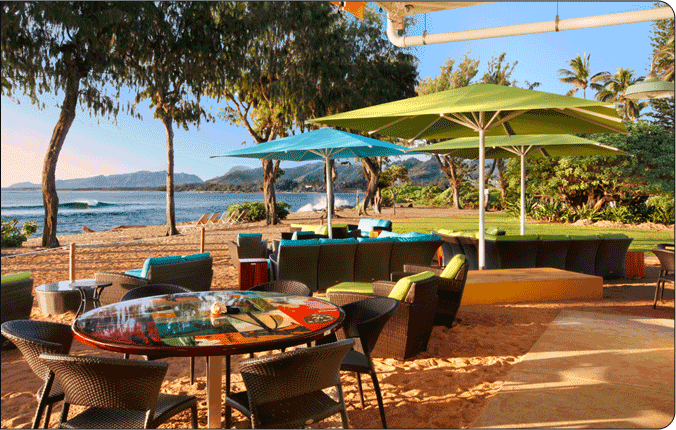 The restaurant and bar features several hundred seats in an open air setting with many seats directly outside on the beach. 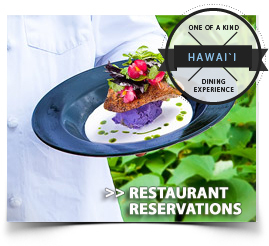 Drawing upon an open air ambiance, swaying coconut trees and tropical trade winds, the restaurant features “relaxed island cuisine” and a varied menu with options for light dining on fresh fish tacos and burgers as well as the Chef’s creative preparations of steak, Hawaiian seafood and more upscale options. 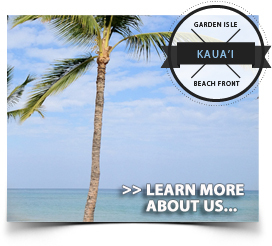 Do what they have been doing on the Big Island since 2012, come get some sand between your toes! Coming soon, our event staff will be able to help you plan a wedding, birthday party or any special event in the restaurant or on the oceanfront lawn. Stay tuned for when this department will be up and running.